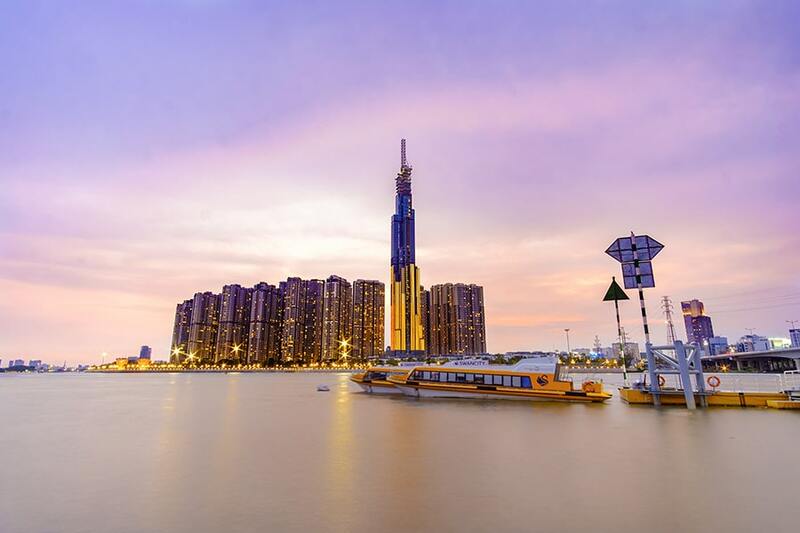 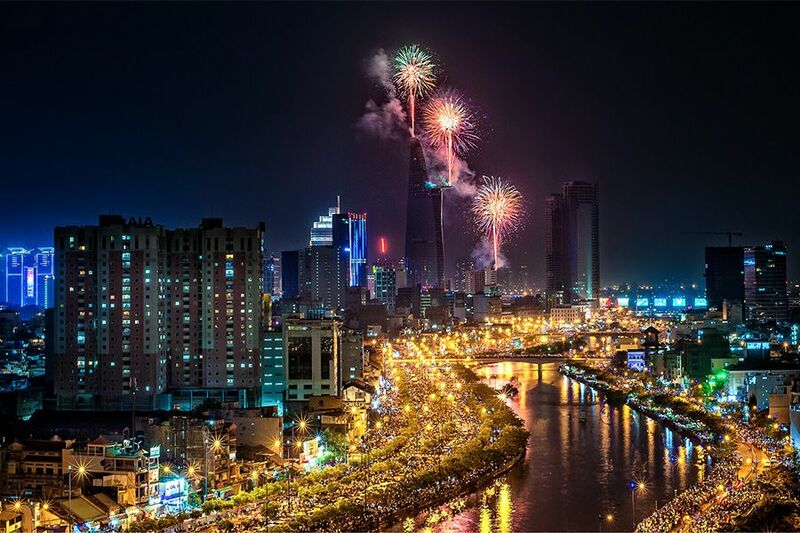 Experience the romance of Saigon – a city once known as the pearl of the Far East – as you explore its winding canals and waterways on a luxury speedboat tour. 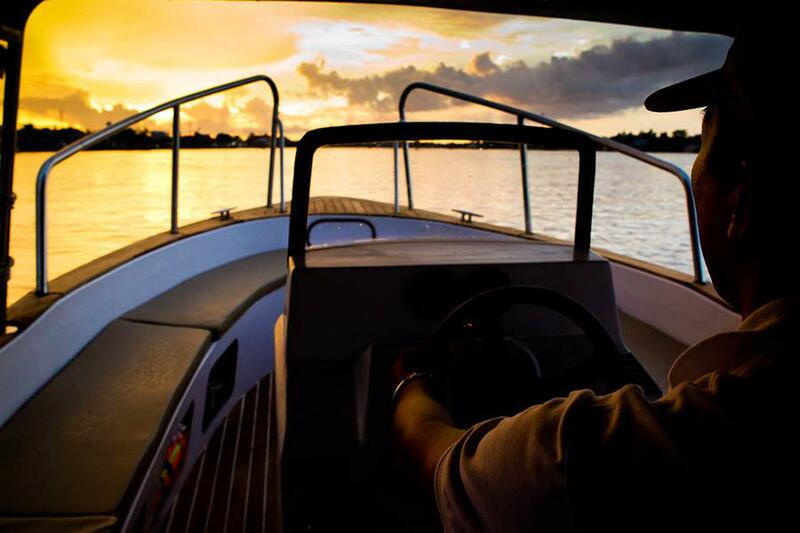 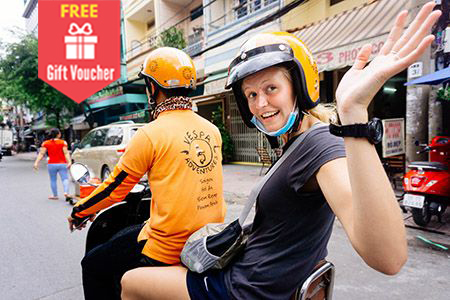 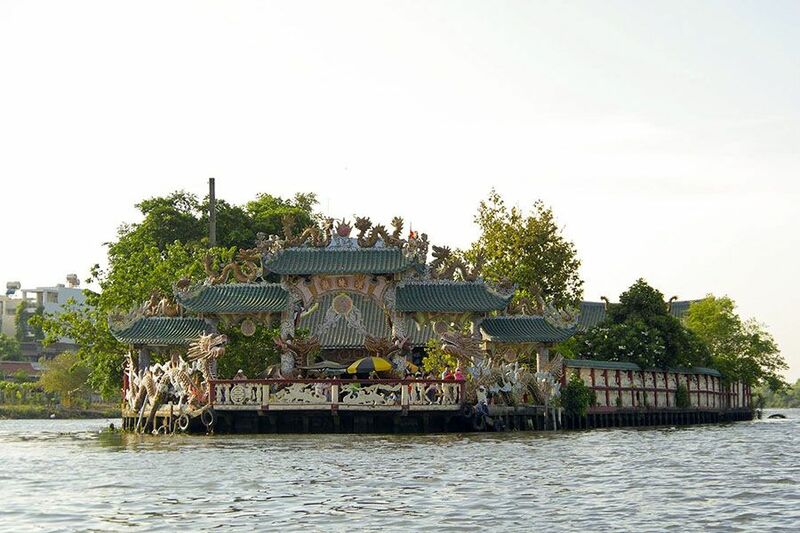 3:30 pm: Your guide will meet you in the lobby of your hotel and bring you by minivan to our speedboat at Tan Cang pier. 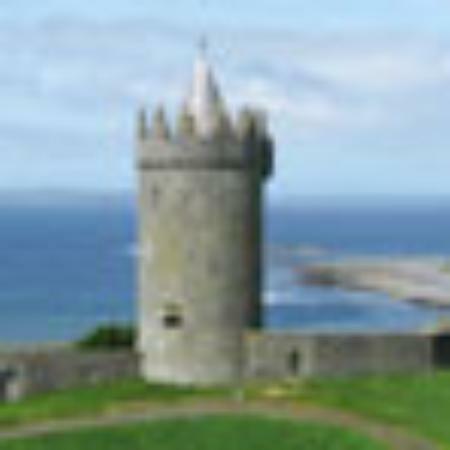 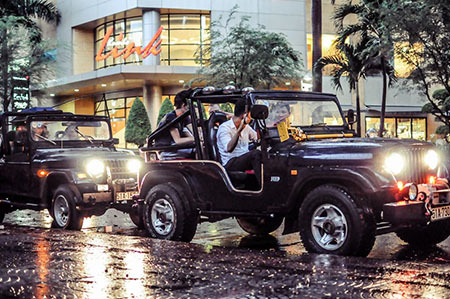 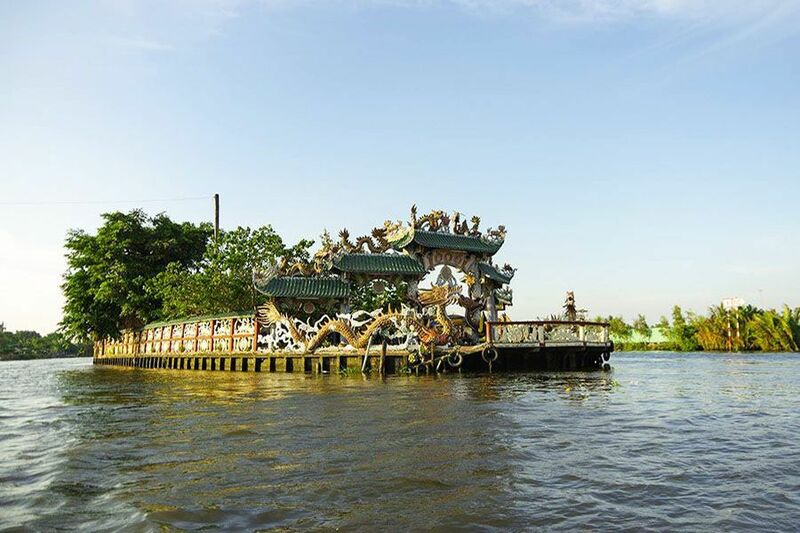 4:00 pm: Depart by speedboat and observe the bustling, historic city from the water. 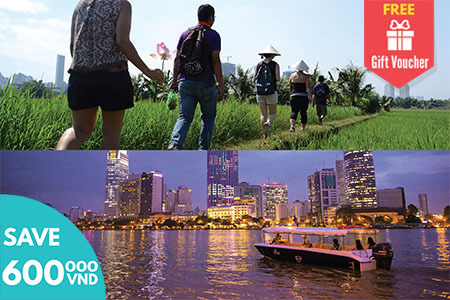 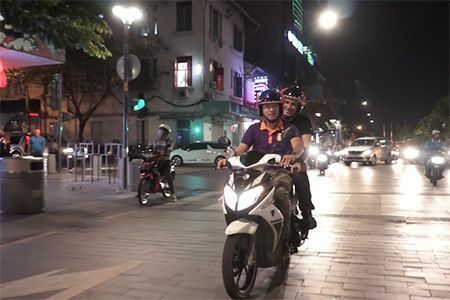 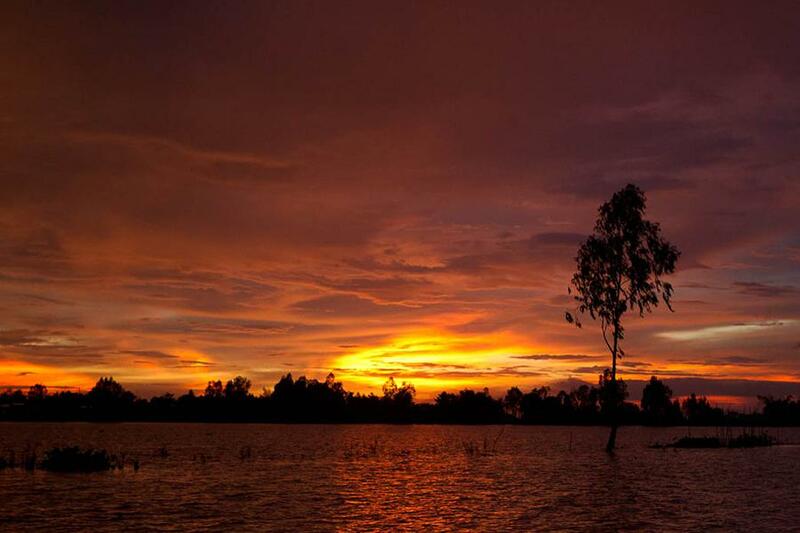 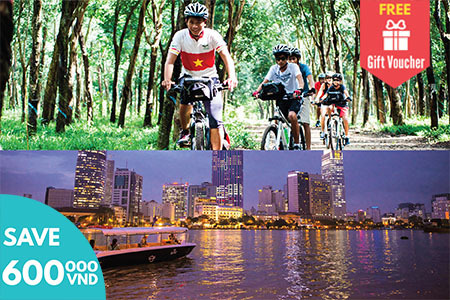 Explore winding canals and tributaries in a setting similar to the Mekong Delta, with traditional riverside landscapes and lush jungle expenses before watching the city’s skyline beautifully lit up at the sunset. 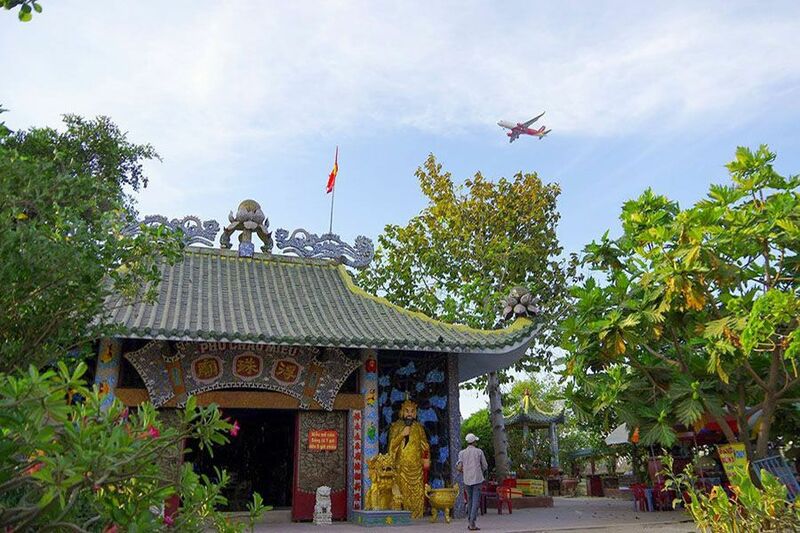 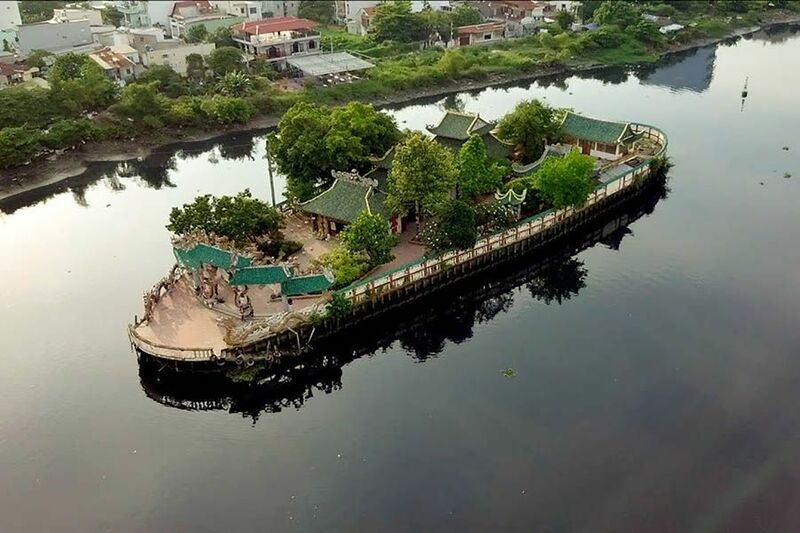 5:00 pm: Visit Phu Chau floating temple, one the most unique architectural works in Saigon. 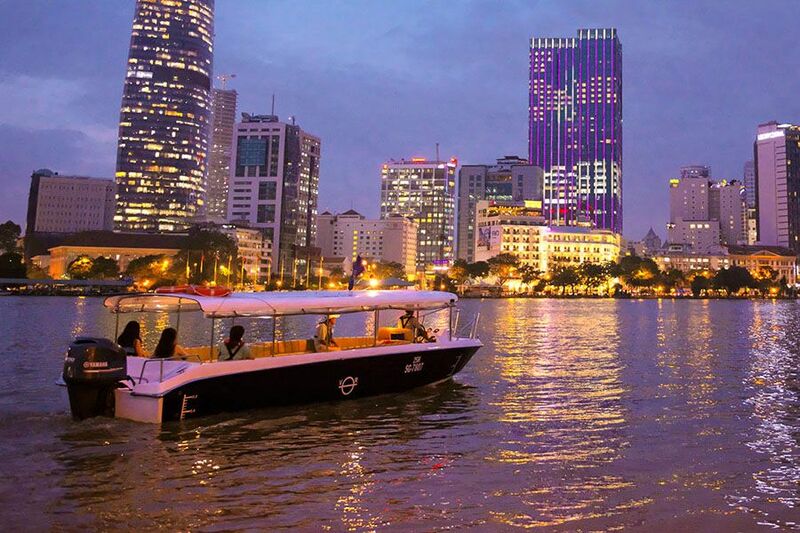 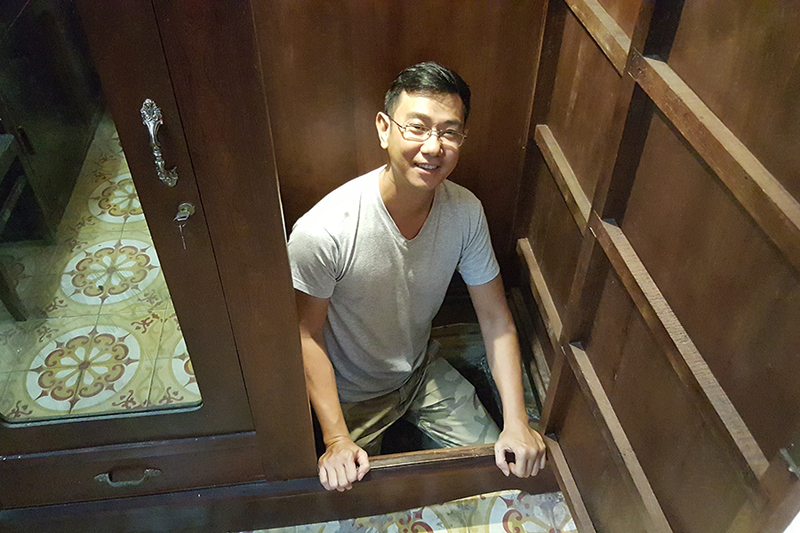 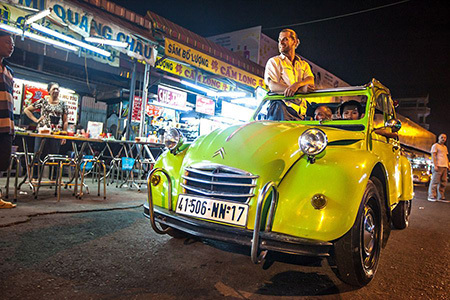 This is the highlight of our Saigon Sunset Cruise. 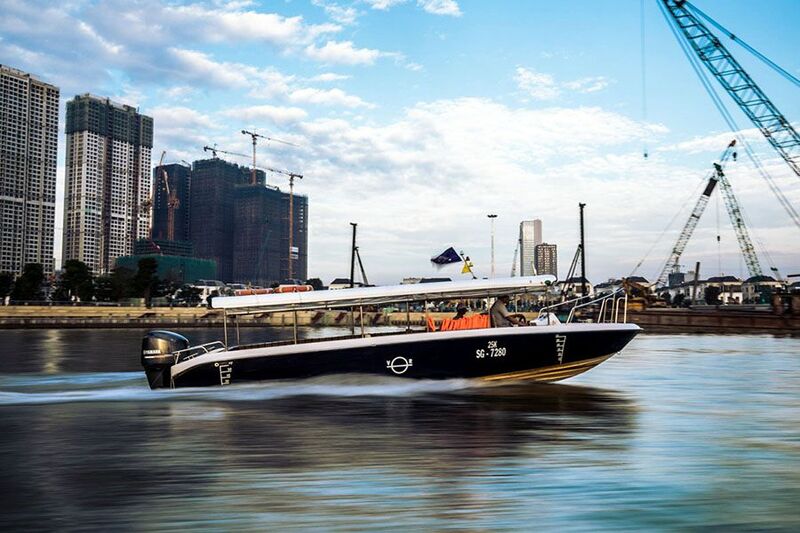 6:00 pm: Arrive back at Tan Cang pier. 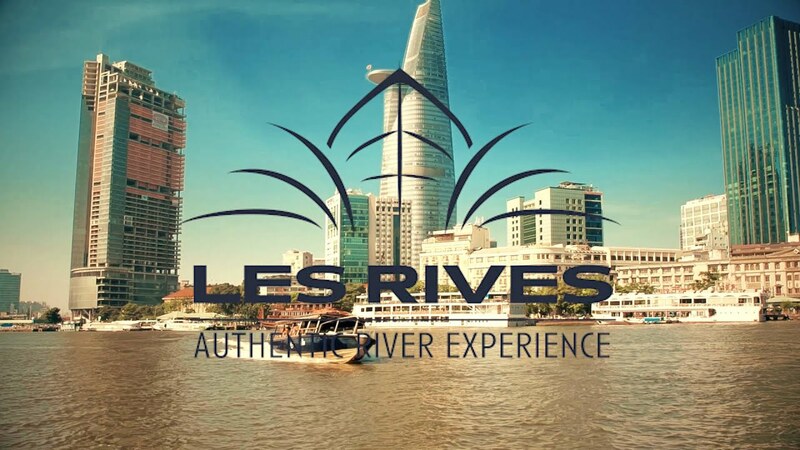 Les Rives’ staff will transfer you back to your hotel.